As I’m sure many of you know yesterday was Cyber Monday which is one of the biggest shopping days online of the year. 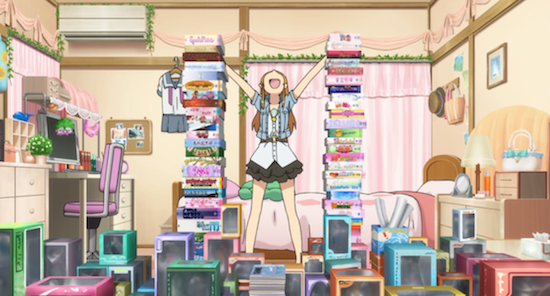 I didn’t do any shopping online but I know that a lot of anime websites from Crunchyroll to Right Stuf had things for sale. 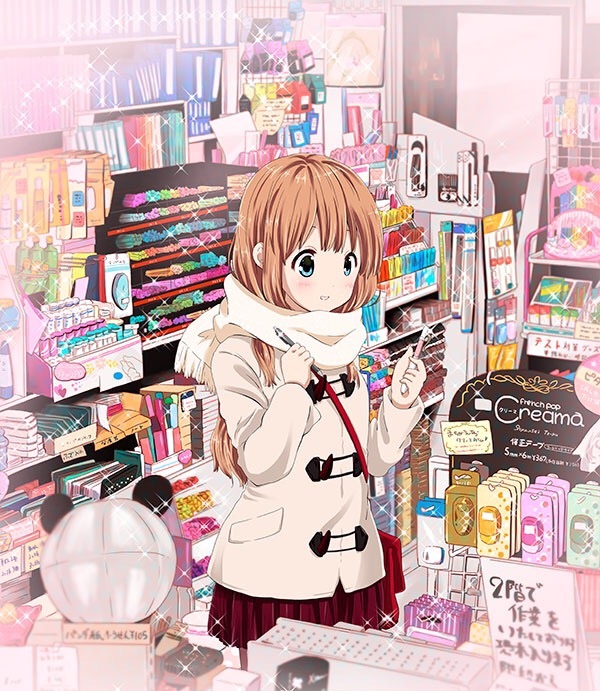 Did any of you buy anything and if so comment below on what you decided to purchase. 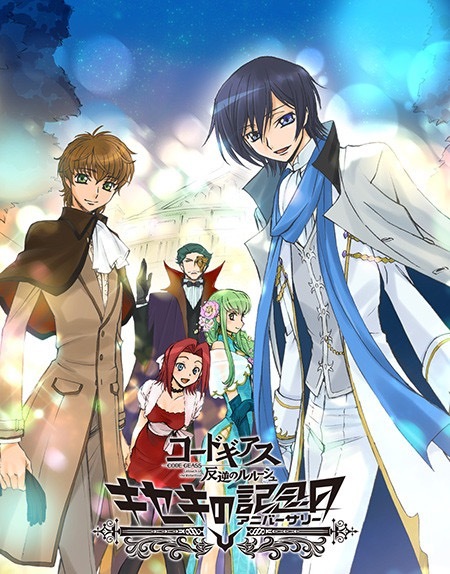 New Code Geass Sequel!!! Say What!!! Yup you have read right!!! Yesterday I’m sure that the anime community almost exploded with this news! Codes Geass is getting a new series and also a 3 part film series with the first one releasing in 2017. 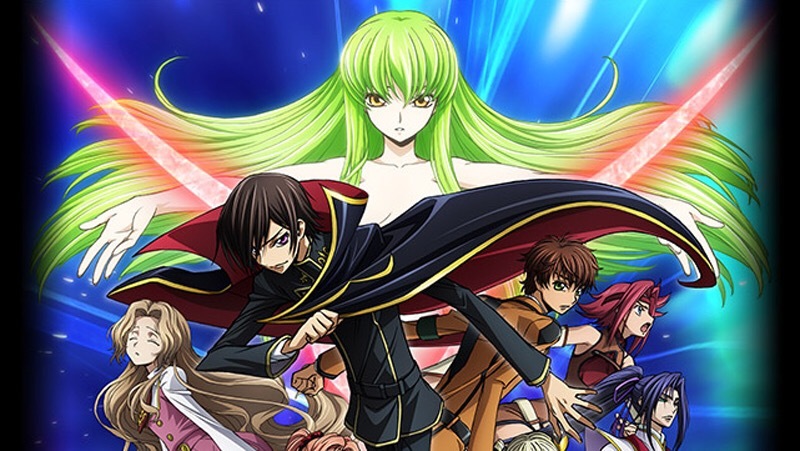 While there isn’t much information on the new sequel the only thing that is known so far is that it will be titled Code Geass: Lelouch Of The Resurrection. Also it will take place several years after the 2nd season took place. The 3 part film series however will be a recap of the first 2 series and will include extra scenes. Well how do you feel about hearing this news and will you watch the sequel or film series. Comment down below and let me know! My Top 5 Anime Thanksgiving Guests!!! Hey everyone!!! Check out my new video which is Thanksgiving themed! Enjoy & please subscribe! Hey everyone! I have a new review on the anime movie Psychic School Wars! Enjoy and please subscribe! Hey everyone! Check out my new video where I discuss how being nerdy has increased my confidence and how some of the most confident people I know are nerdy! So enjoy & please subscribe! Sailor Moon Coming To Theatres!!! Yup you read correctly! 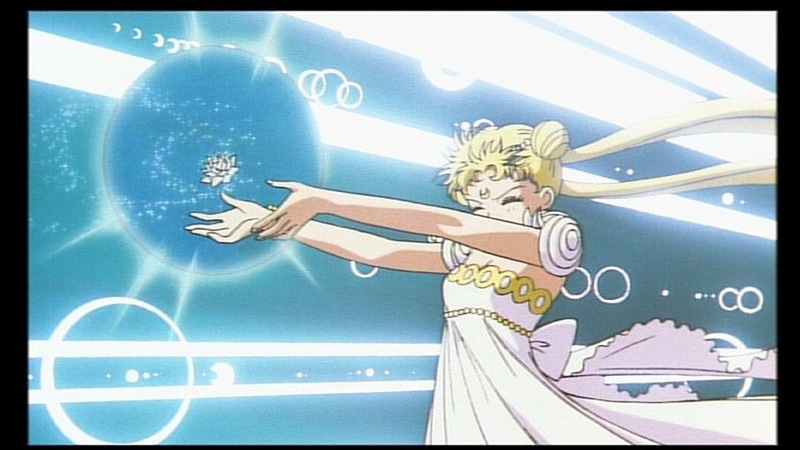 Sailor Moon R the movie: Promise Of The Rose is being re-released to theatres in January! 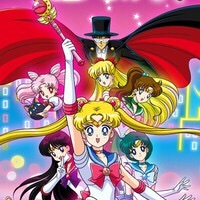 As you all know Viz Media was able to license the entire Sailor Moon series including all the movies. This makes me so excited since I have to this movie in VHS and would watch it all the time. So being able to enjoy this movie in theatres makes me a very happy individual. So thank you Viz for bringing Sailor Moon to theatres and making the little girl inside of jump for joy!